Finding high quality and fast international shipping and mail forwarding services can be a stressful and difficult process especially to those people who wanted to ship and deliver their items on time to the Middle East, Saudi Arabia, Qatar, Egypt and Asia. This is the reason why they keep on searching for the best International shipping company that could help them out with such concerns. The search is over as Neighborhood Parcel is here to help them out as they announce the wide range of shipping and mail forwarding services to the Middle East and Asia Hubs. At Neighborhood Parcel, their international shipping and freight forwarding service portfolio is primarily built around value added and convenient services that are designed to save businesses and clients money and time. The wide range of delivery and shipping services they offer includes domestic and international express delivery, warehousing and logistics and even freight forwarding. They also offer services that include documents management, online shopping services as well as e-commerce solutions. With these kinds of services, Neighborhood Parcel makes sure that whatever shipping or delivery concern that their clients are really stressed about would be given immediate and effective response. 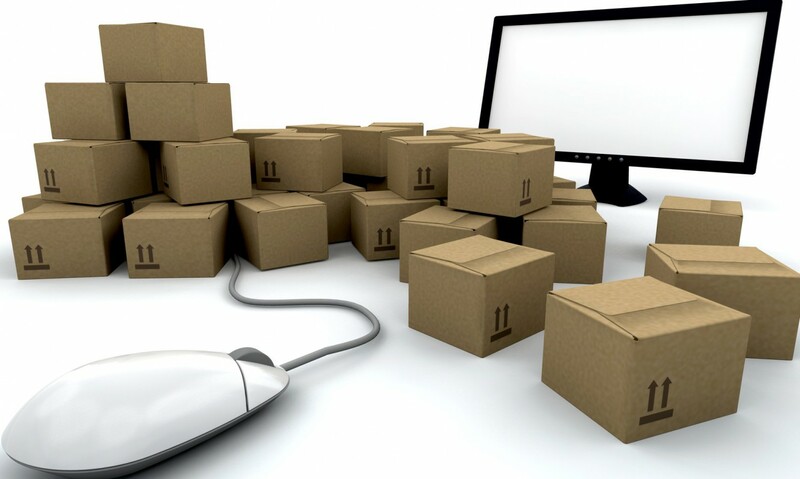 The primary aim of NeighborhoodParcel.com is to improve the quality and speed of their shipping and delivery services which paves way for the satisfaction of their clients. They have implemented and designed high quality management system to assure of consistent level of shipping and forwarding standards that exceeds the expectations of their clients. They evaluate all the shipping and forwarding processes and work more on technological innovations to work out with their system. “ My office was receiving a large amount of inquiries from customers in Saudi Arabia, Kuwait, Qatar and China looking for better ways to ship goods from America to their destinations. But most importantly, they were looking for value for the money and quality service. The Internet is changing our world these days and people worldwide are connected in more ways that never before. They want to shop online and take advantage of online sales at eBay, Amazon and get the latest Microsoft and Apple technology. But most importantly, they don’t like to wait! That is where we come in with our fast mail forwarding and shipping networks.” Said Mr. Bechat CEO and Founder of Neighborhood Parcel at recent Conference Call in Boston MA USA. Neighborhood Parcel wanted to be highly recognized as the leading global logistics and mail forwarding company in the United States. That is why; they always make sure that they have a strong foundation on all the delivery and shipping services they are offering. The company is also continuously evolving into a global brand that is recognized for its innovative and customize service portfolio. This is the reason why the launch of the shipping and delivery services of Neighborhood Parcel is expected to be a worldwide sensation and great success. Shopping, international delivery hassles and stress could no longer be a big deal to Saudi residents and business people, as Neighborhood Parcel is here to give them innovative and high quality shipping and Post Redirecting services that suits their needs. Fastest shipping lanes to Saudi Arabia, Qatar, United Arab Emirates, Bahrain, Jordan, Egypt and Moroco.